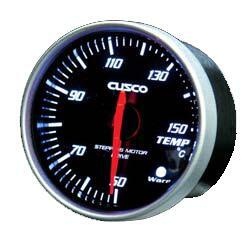 CUSCO is proud to release a new line of gauges featuring three models, boost pressure, water temperature, and pressure. The Racing meter is recommended for both competition and street use. CUSCO Racing Meters are 100% made in Japan to bring you the most advanced technology accompanied by the highest of product quality.